Melissa Bel has been captivating audiences and listeners her whole life with her powerful and soulful voice. The Toronto-bred, UK-based artist’s latest album, “In the Light”, which reached #49 on the iTunes Canada Top 200 Pop chart, is a killer combination of infectious pop beats, powerful soul vocals and heart-warming ballads. The record follows the remarkable story of how the girl from Canada found the love of her life in Las Vegas and unexpectedly relocated across the Globe to rural Devon. 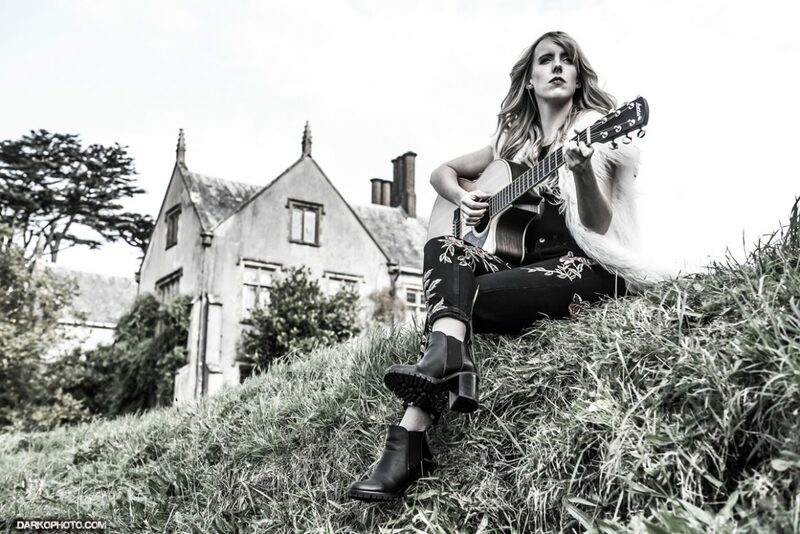 Produced by Justin Gray (Joss Stone, John Legend), “In the Light” has received critical acclaim from various musical outlets, including BBC Introducing in Devon, Balcony TV and Best of British Unsigned, and promises Melissa’s most vulnerable and electrifying album yet.